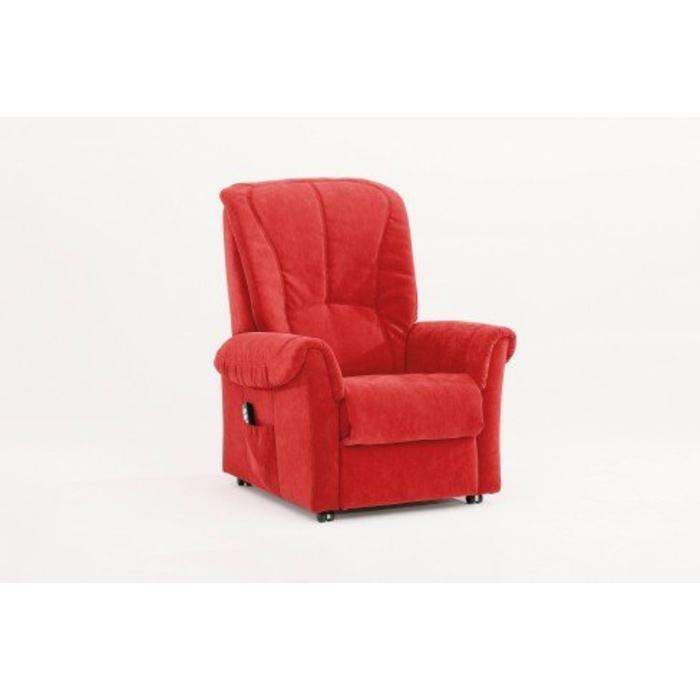 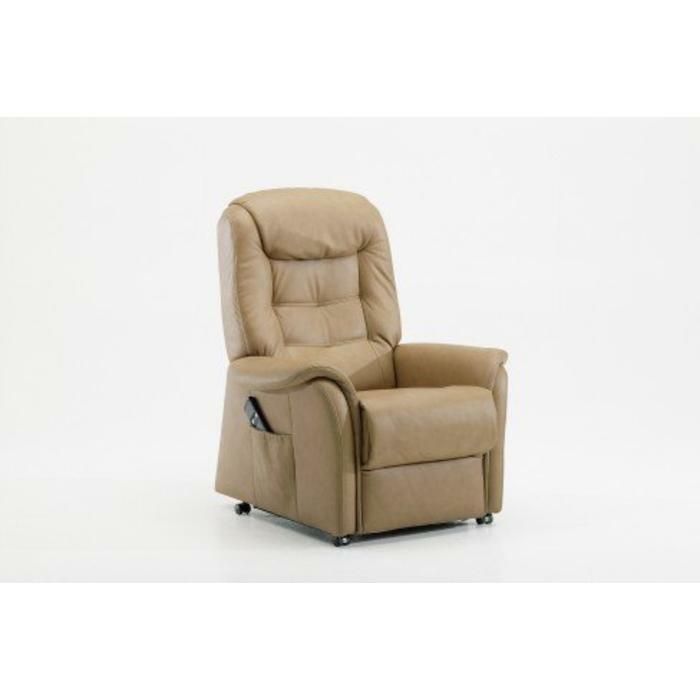 Hukla Relax Tradition stand-up sleeper chair available in various colors. 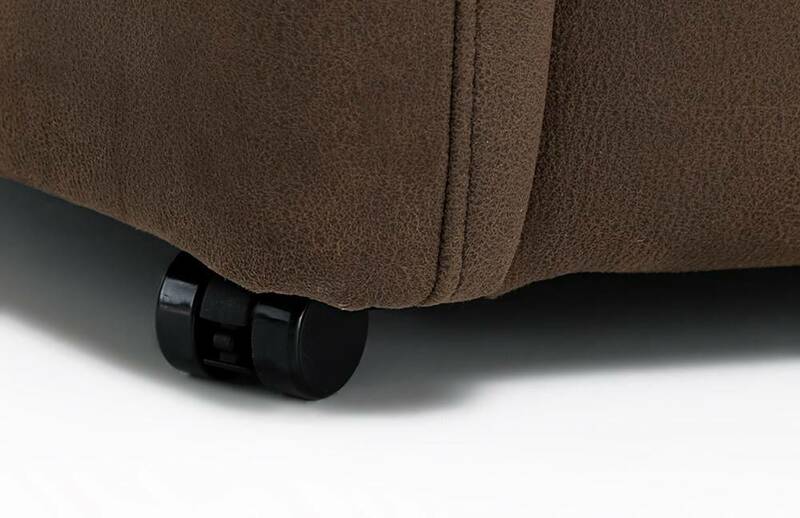 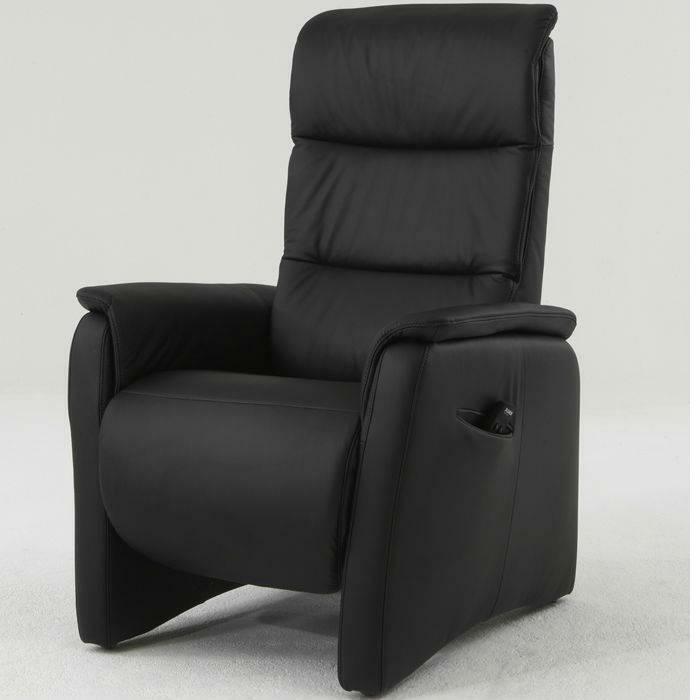 Basis model with synchronus adjustment of footrest and backrest. 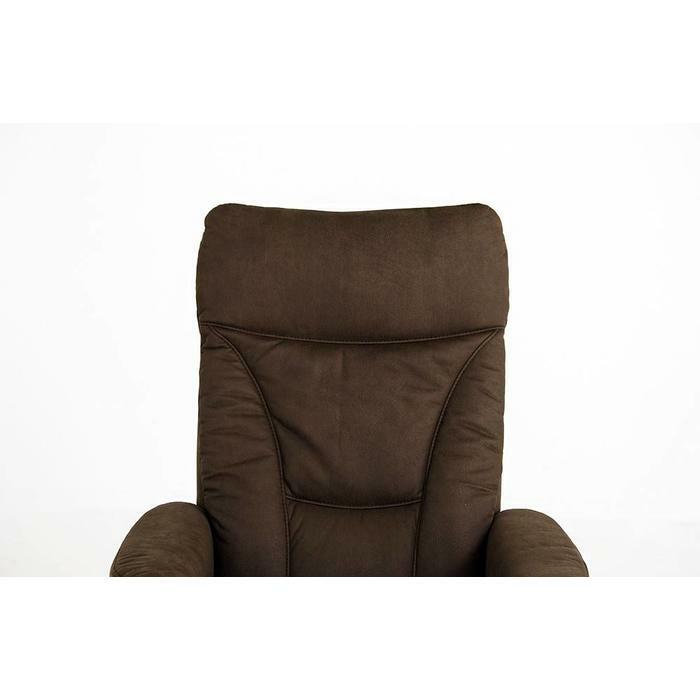 Hukla Relax Tradition stand-up sleeper chair. 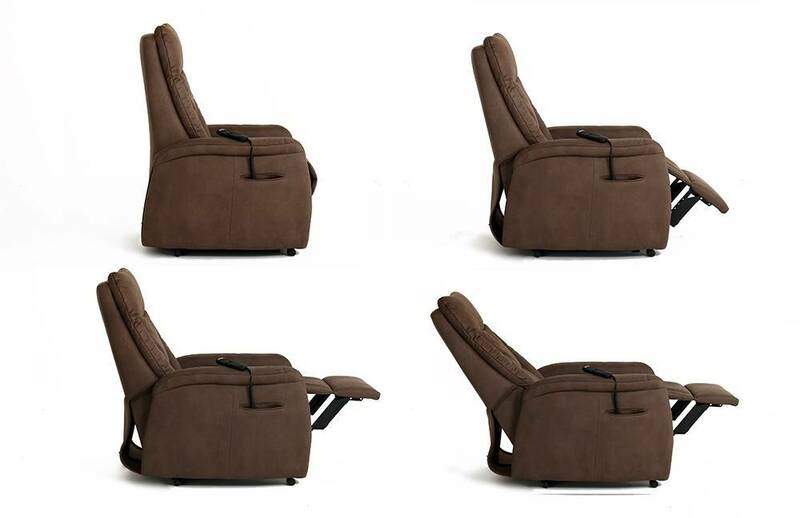 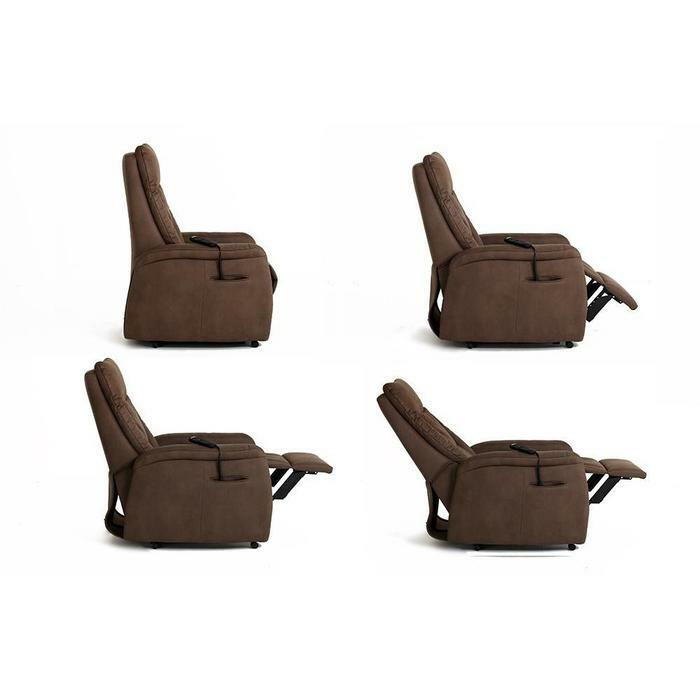 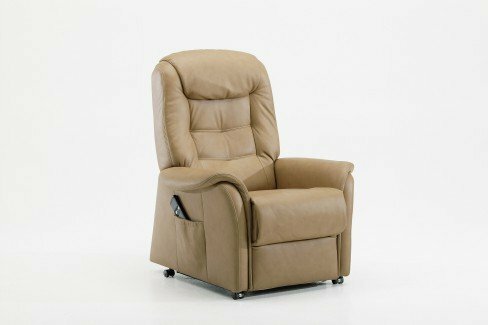 Hukla Relax Tradition stand-up sleeper chair available in various colors and materials. 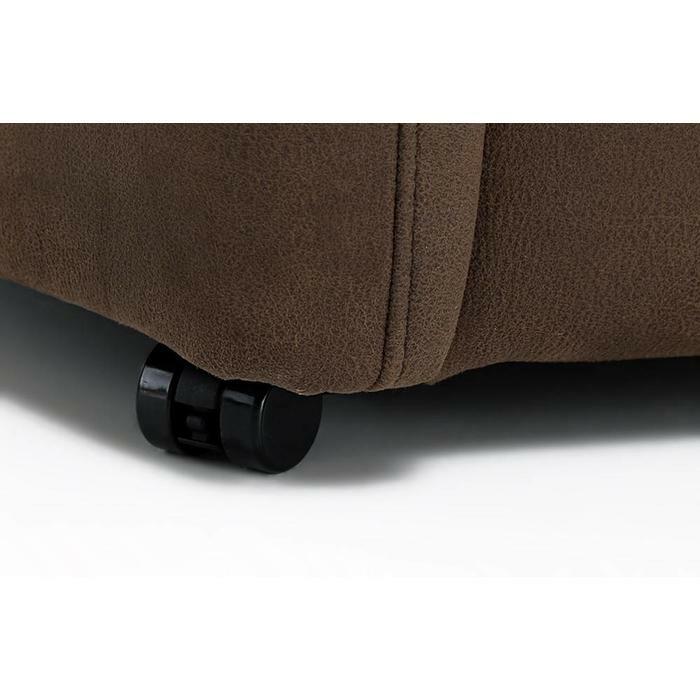 Basis model with synchronus adjustment of footrest and backrest. 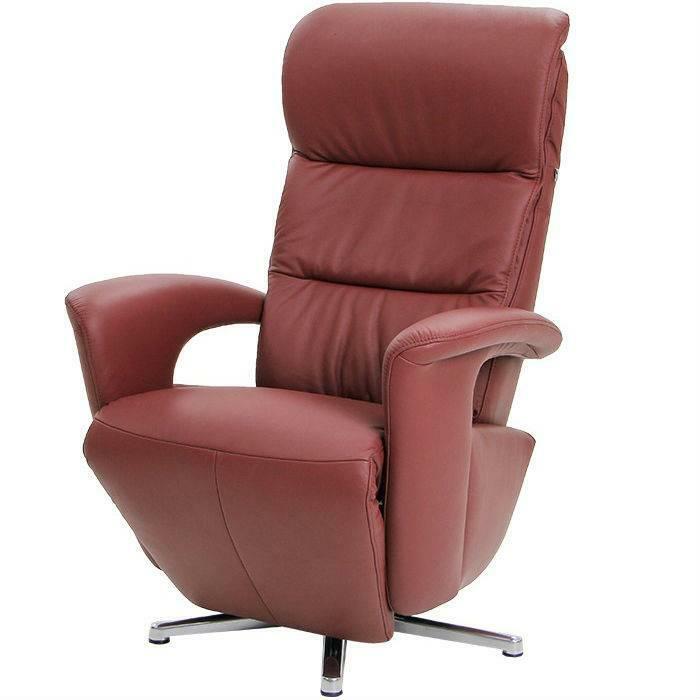 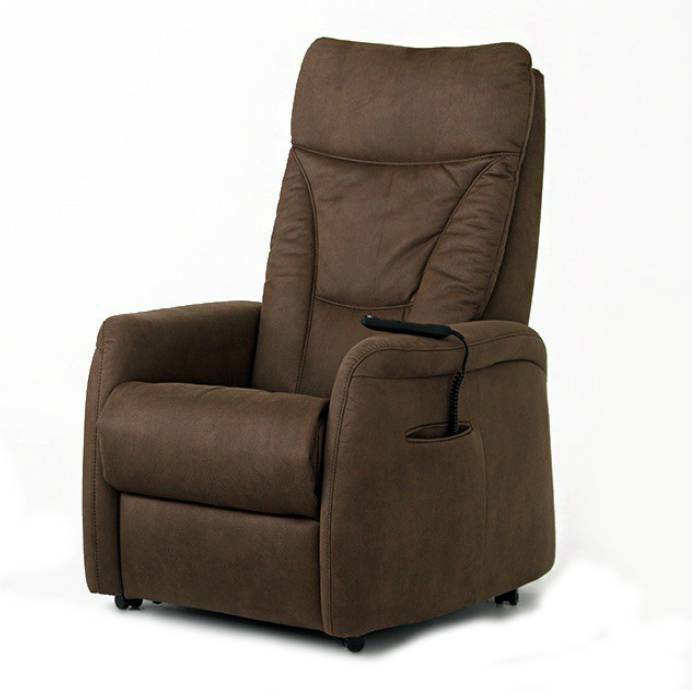 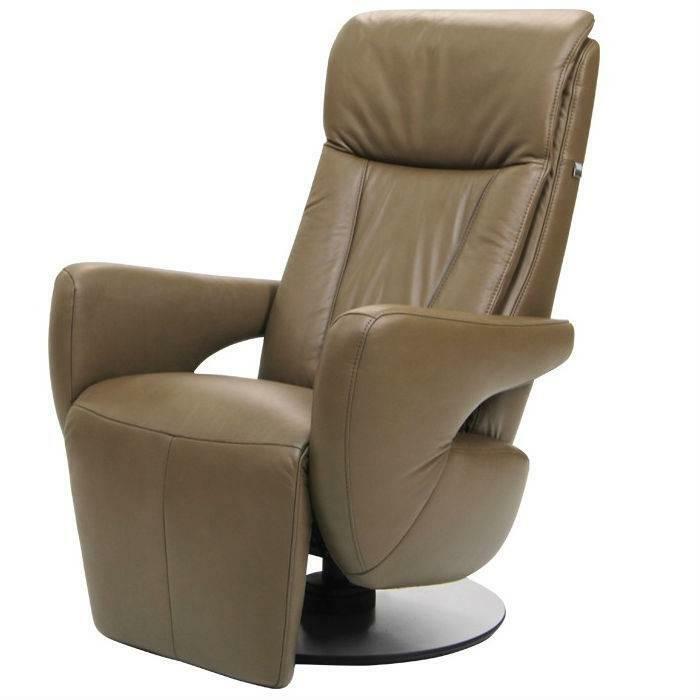 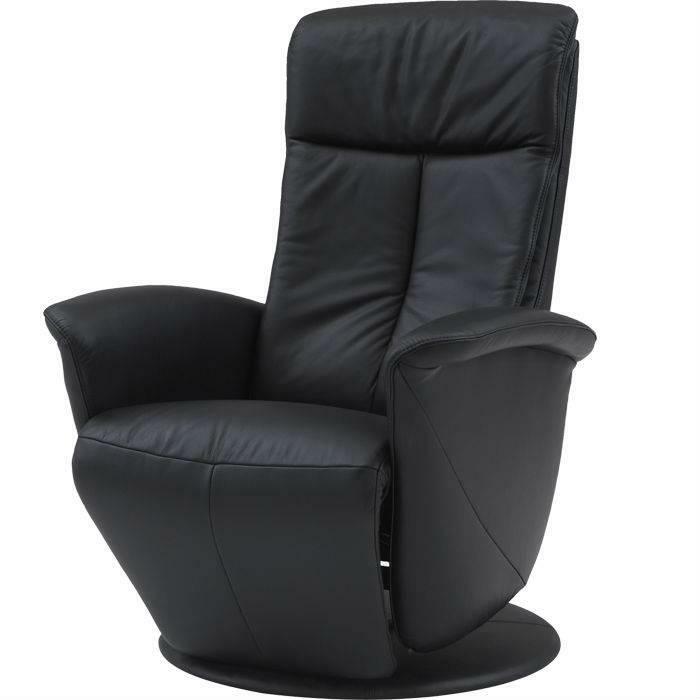 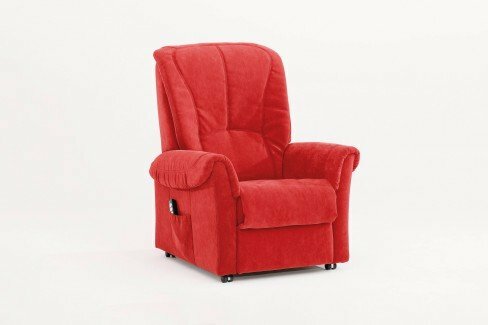 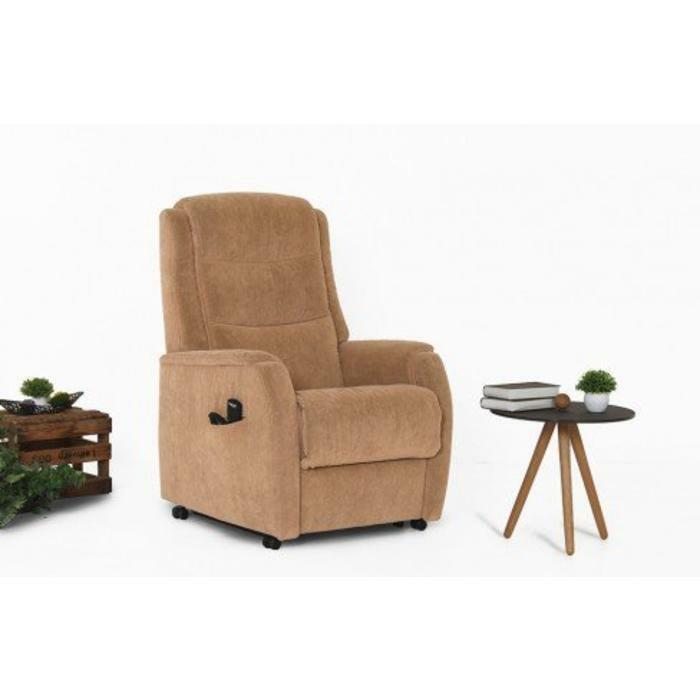 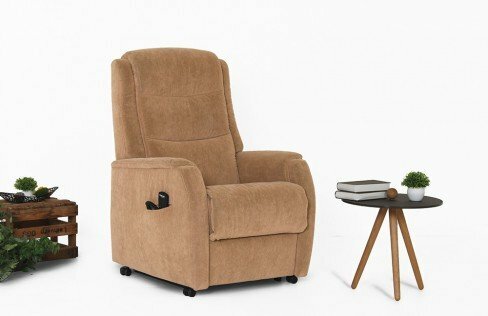 The Relax Tradition stand-up chair comes standard with an electrical adjustable system. 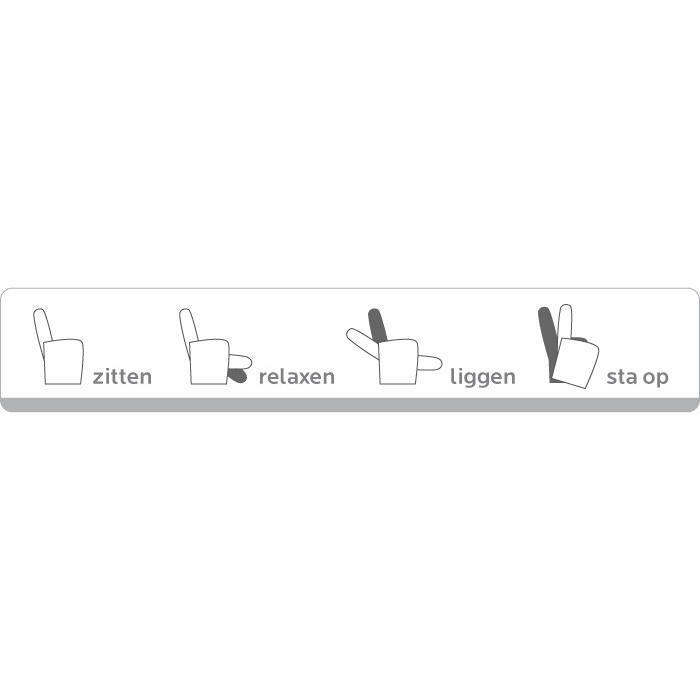 Also electric adjustment is possible with two motors. 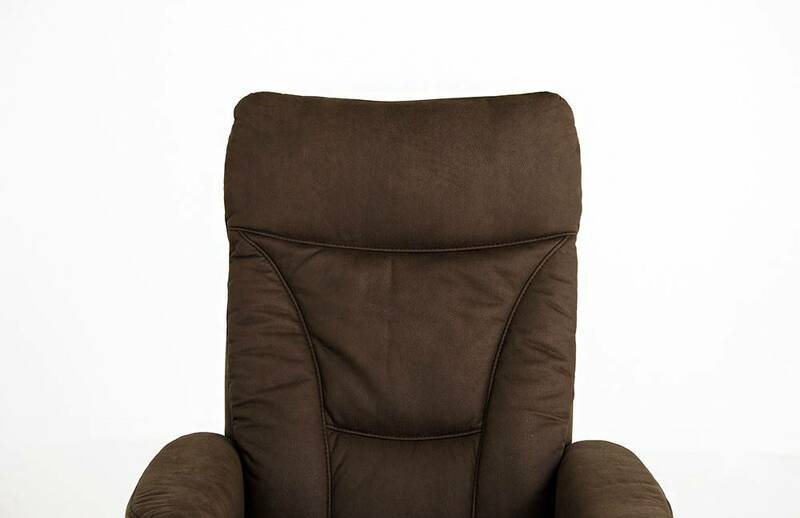 You can also order a neckrest separate. 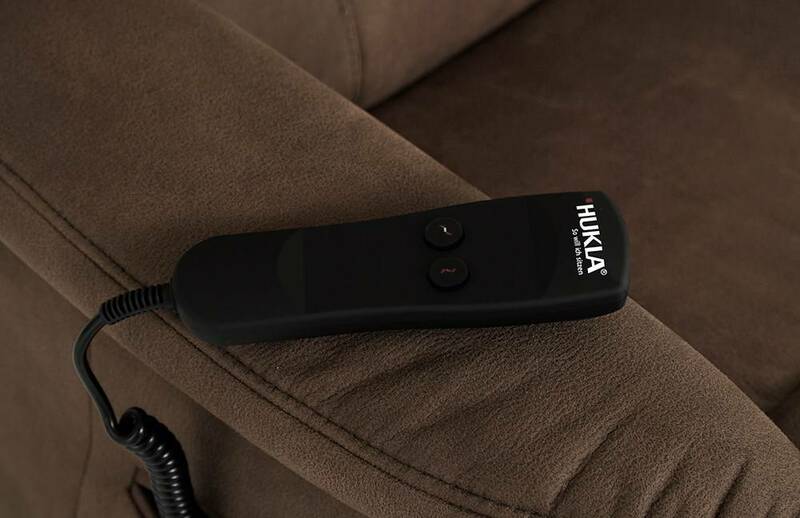 Practical while reading or watching TV.